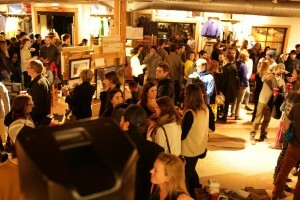 I recently worked with Patagonia on the launch of its first stand-alone store in Vancouver, on West 4th in Kitsilano. In addition to getting stories out there about how the company engages local artists, we got dozens of local bloggers to review the latest Patagonia gear. The store was featured in The Vancouver Sun and The Vancouver Province, and we got the latest Patagonia gear – their traceable down jackets – discussed on several TV networks – CTV and Global – in advance of the Christmas holiday shopping season. For the big opening launch party this spring, we got a dozen media outlets to join in the fun. 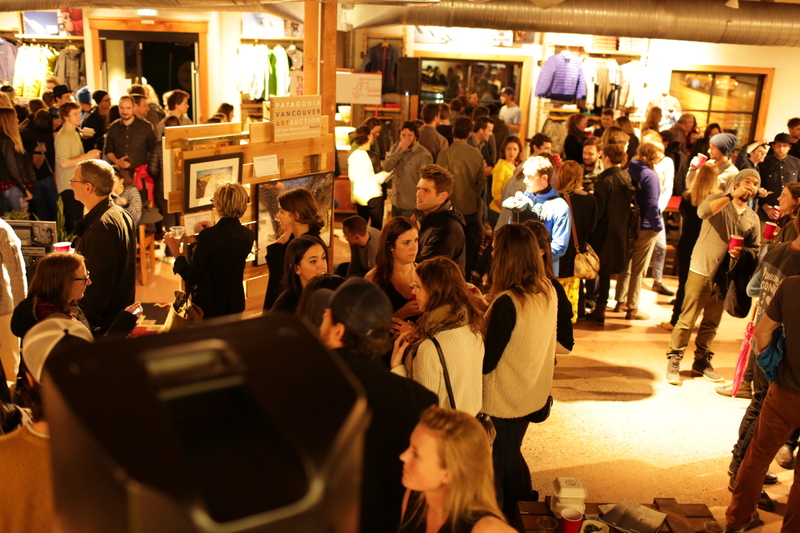 The store was packed with hipsters, Patagonia supporters, environmentalists, business leaders and of course, media. Check out this story in Vancouver Magazine.